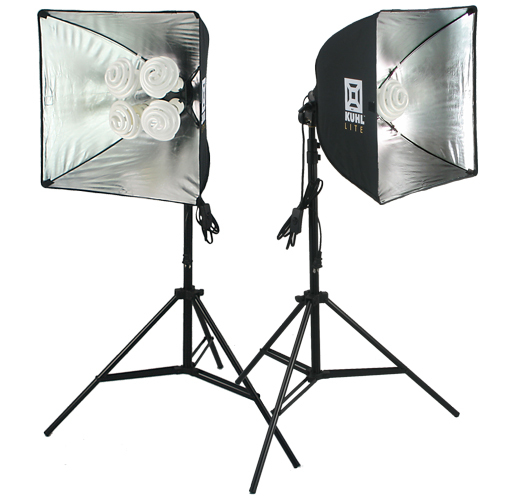 The Universal 40" Kuhl Lite Kit is ideal for photographing a wide range of medium to large sized products up to about 34" x 34" (86cm x 86cm). 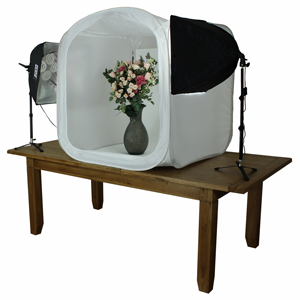 The EZcube Professional Light Tent 40" (102cm) is made of translucent, durable, colour neutral fabric to completely surround your product in beautiful soft light. 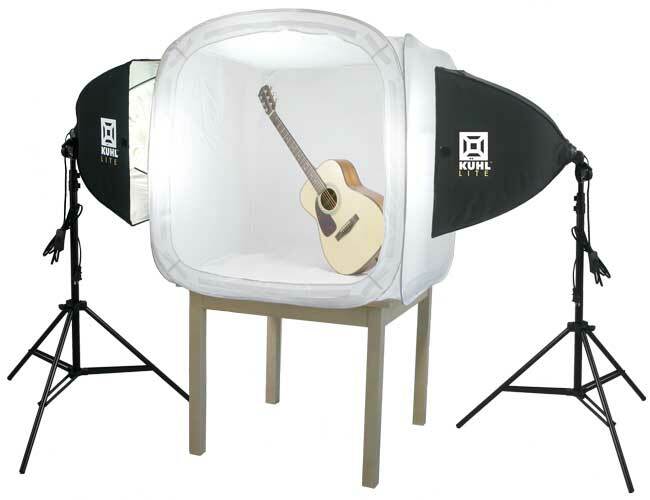 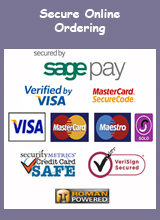 The fabric diffuses lighting evenly from all sides, including the top and bottom. 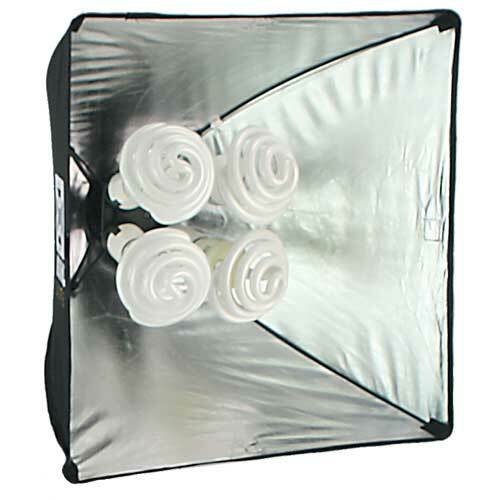 EZcubes come with built-in white grommet strips, a white translucent fabric infinity background sweep, a two-way zipped front panel, top flap opening with two-way zip, a white carry case, a comprehensive 20-page EZcube User's Guide.